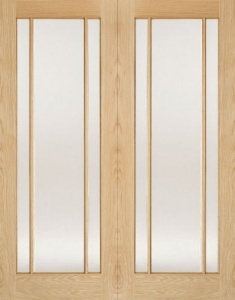 The Pattern 10 internal oak door has a simplistic singular recessed one panel design and forms part of the Metropolitan Oak Collection. 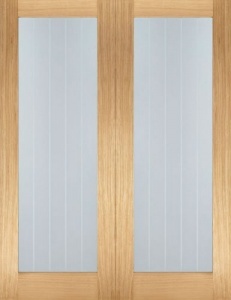 This contemporary 1 panel door has an attractive grain in the timber that when finished really comes to life. 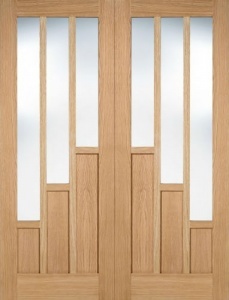 This door is complemented by matching glazed doors in clear or obscure glass, as well as a fire door, bi-fold door and rebated door pairs allowing for the perfect look to be created in any home.